Click here to test your knowledge, Sherlock! 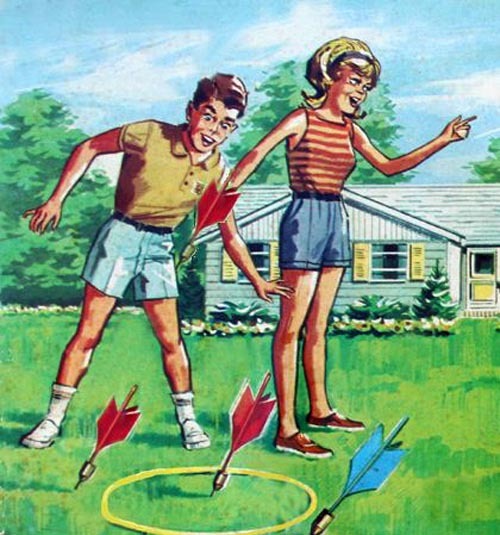 HOW DID ANY OF US SURVIVE THE '70s ANYWAY? This article is a hilarious look back at child-rearing in that decade... or lack of it. 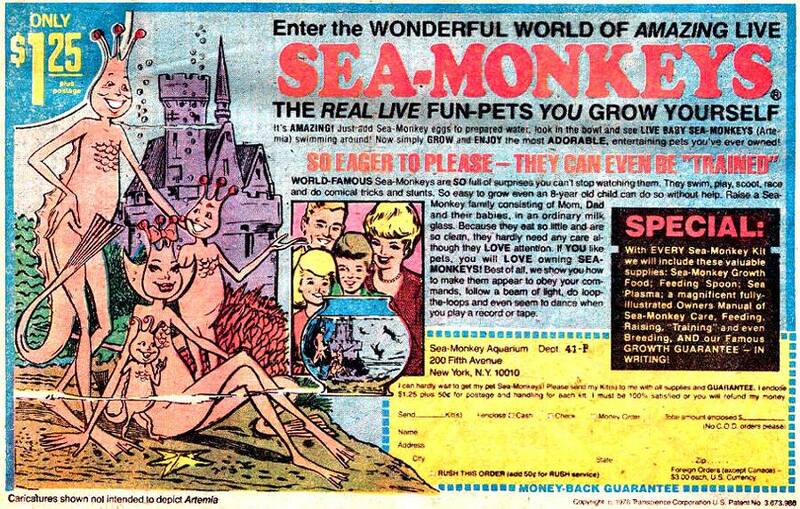 BOGUS '70s PRODUCTS I FELL FOR ON THE BACK OF COMIC BOOKS - ITEM 1. 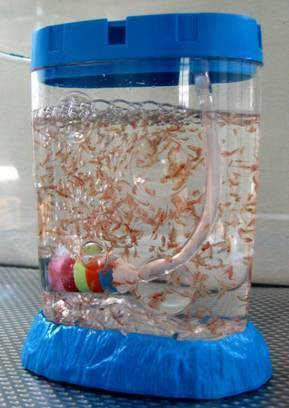 Sea-Monkeys!!? I can't wait to train them! 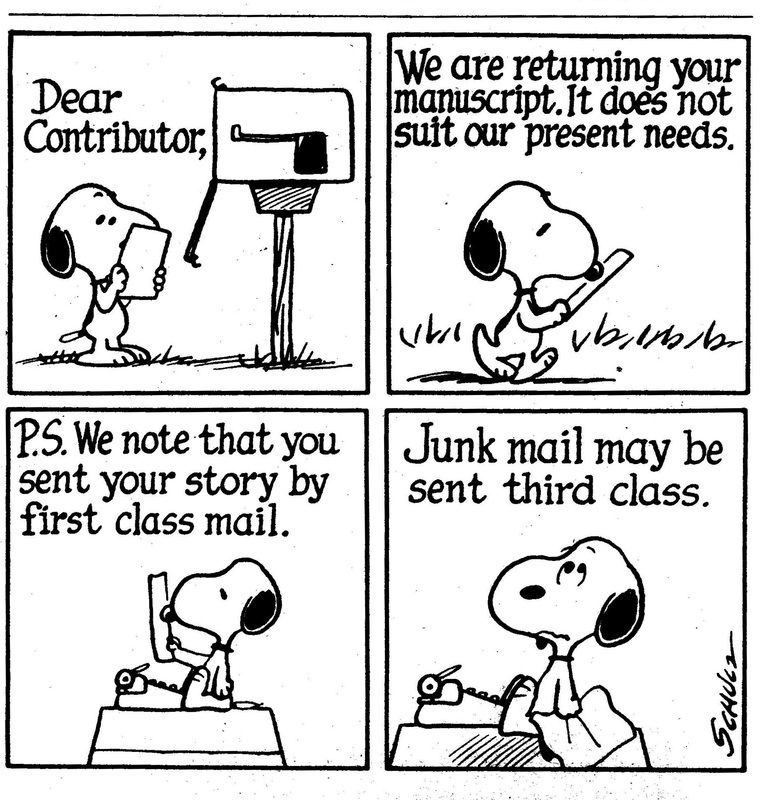 Aspiring writers... remember... we live in a golden age where all rejection letters are treated equally over email. 5. Up your nose with a rubber hose! 6. She's a foxy mama. 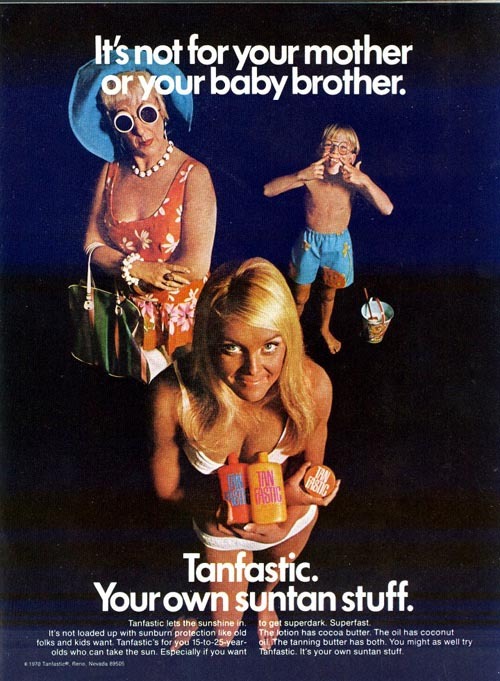 Even suntan ads in the '70s thought you were wimpy if you didn't try to get "superdark, superfast." High SPFs were for wusses... or moms and babies.